Balayage hair colouring burst onto the scene last year as a huge trend, and it doesn’t look like its popularity will wane anytime soon. And it’s not hard to understand why. 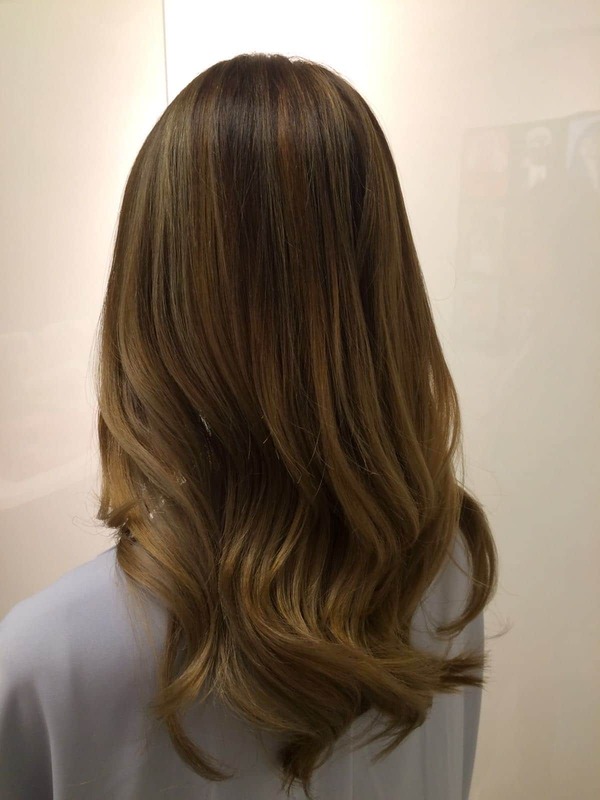 As a technique, balayage is actually a French word for ‘to sweep’ or ‘to paint’, and it allows for a natural-looking, softer hair colour that looks well-blended and dynamic. 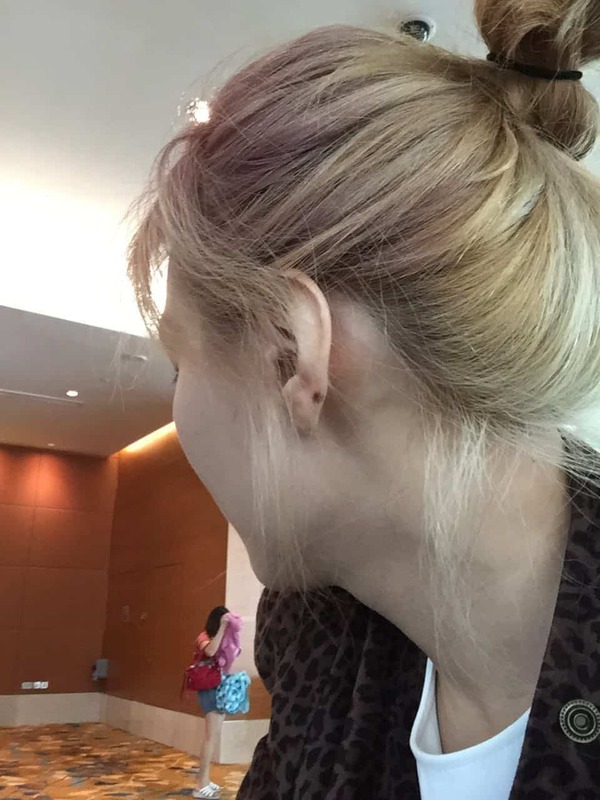 Even as hair grows and the roots starts showing, it still looks natural, with less obvious regrowth. It’s more bang for your buck, with your hair colour looking better for longer. 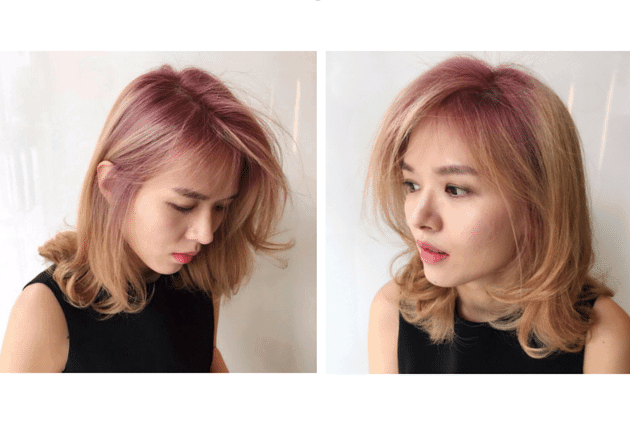 A warm brown balayage with an alluring sweep of purple, hidden in the inner layers. Brown with warm tones of honey and cinnamon. 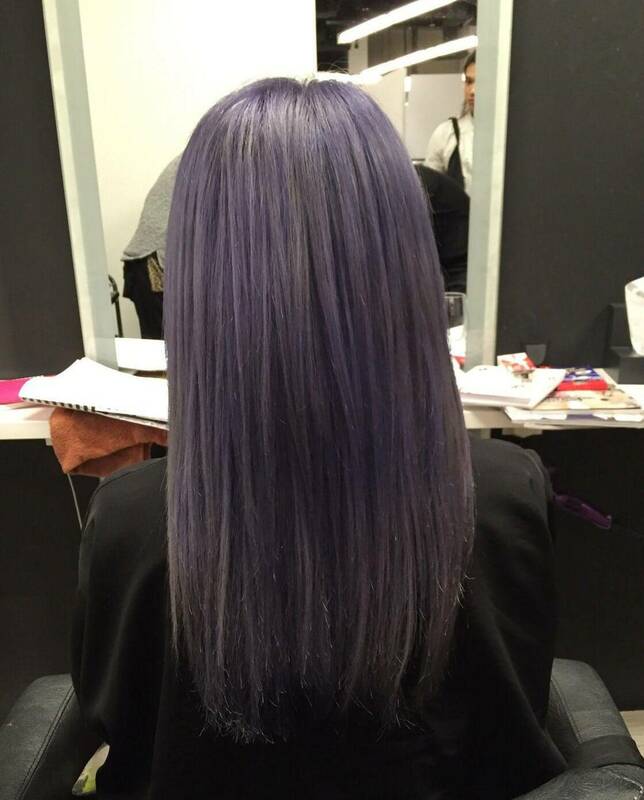 A cool balayage blend of purple and titanium grey. 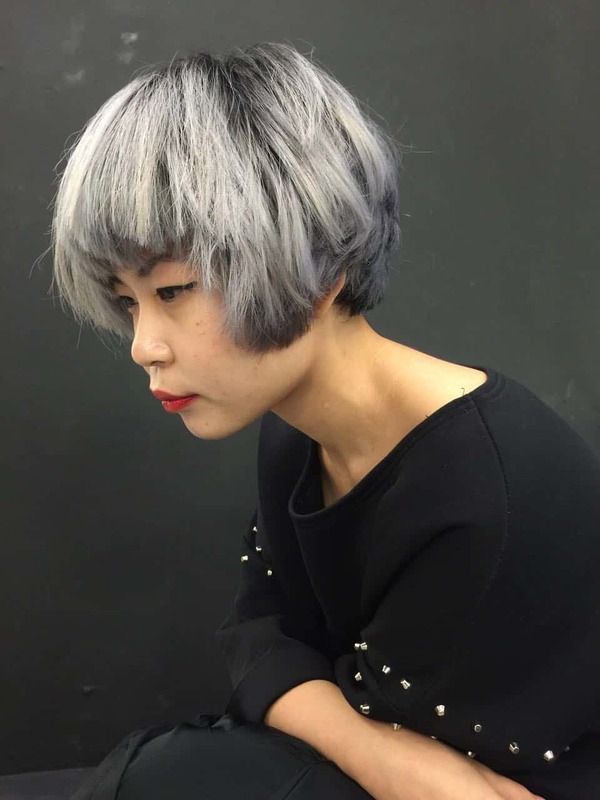 An ashy grey and platinum balayage. A warm brown balayage with blonde and touches of cherry red at the roots. 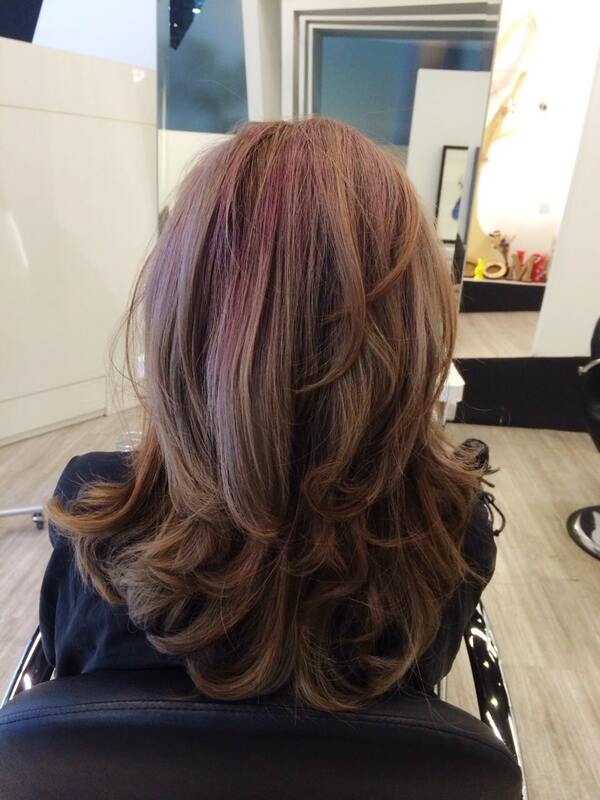 Touches of purple and cherry pink brushed into a warm brown base. 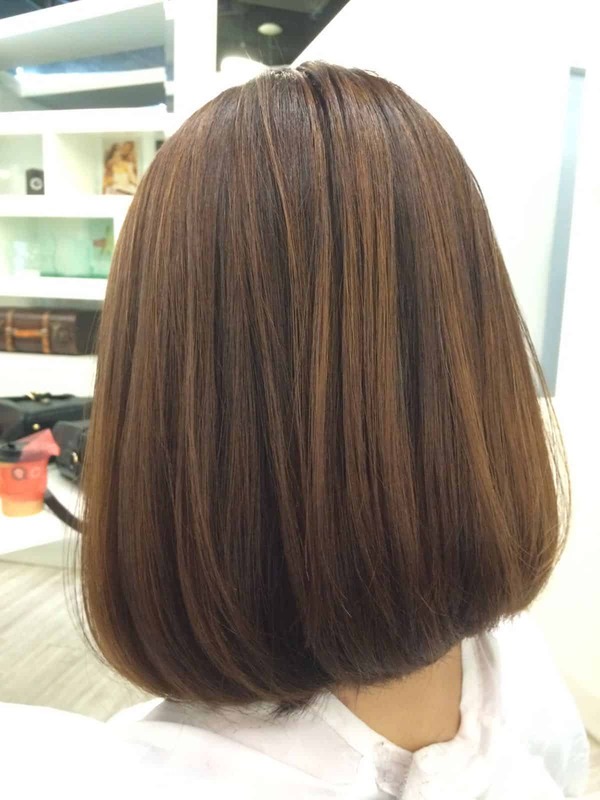 A dynamic brown balayage that’s multi-dimensional, warm and very natural looking. 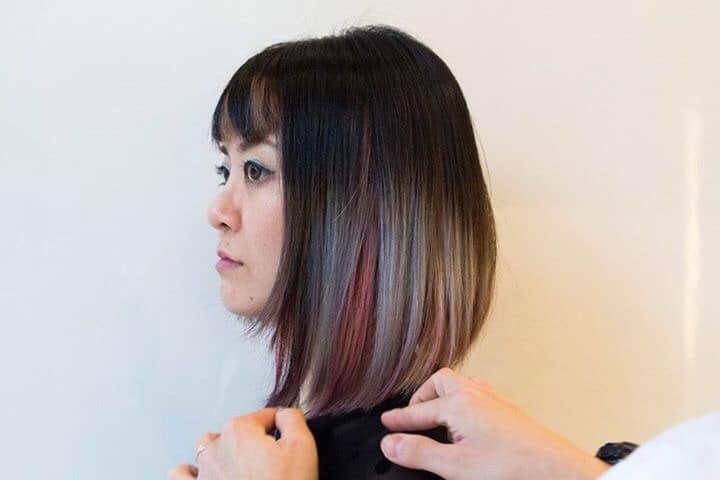 Colours playing peekaboo in this classy, refined and subtle layering of colours at the hair ends. When you want to go full-on rainbow. 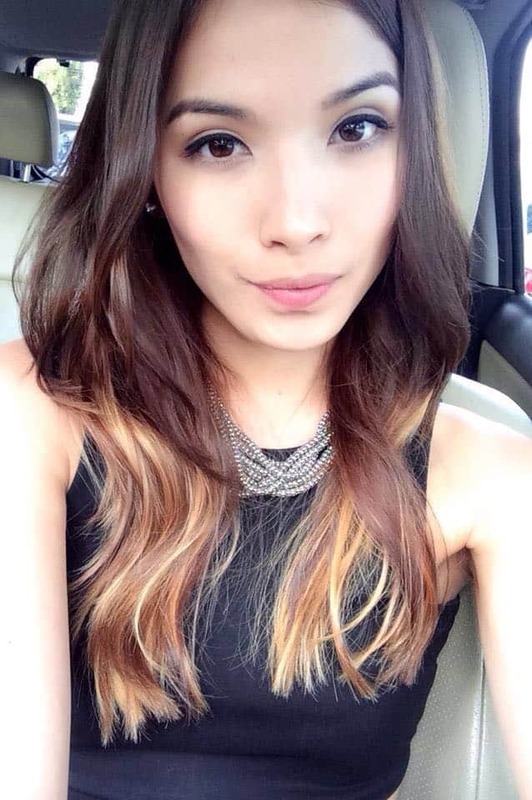 For full-bodied, lively and luscious locks, balayage does wonders to achieve this effect. It looks especially appealing on long hair that you want to add character to. 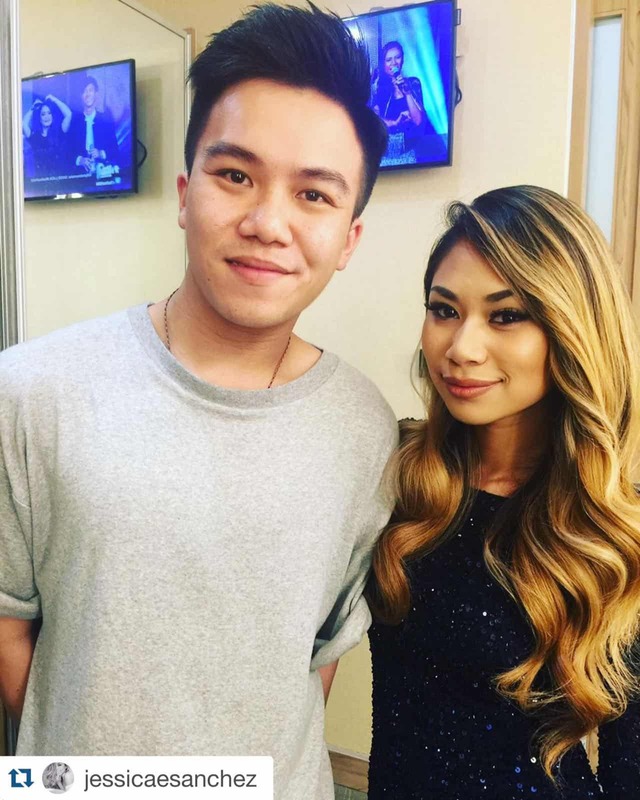 Loving these balayage looks? As a technique that requires a lot of experience and skill to get it right, only trust an expert to work on your hair. 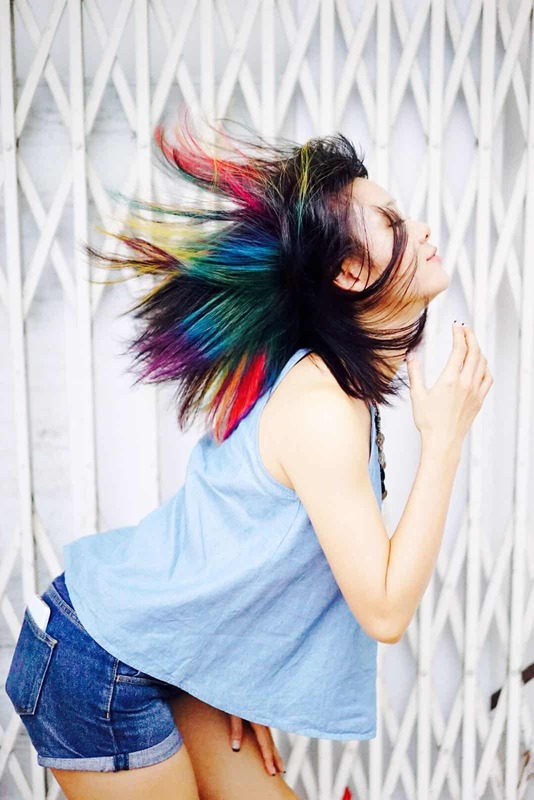 At Hairloom, our stylists, chemical expert and technical assistants have worked with hundreds of customers, and we’re confident that we will be able to achieve the right blend of colours just for you! P.S: keep a look out for the incoming hair trend – hair strobing – and we’ll be showing you some of these looks soon. Can’t wait to try it out? Call us now at 6295 2088 to make an appointment for a hair consultation today! We’ll be able to tell you which colours are just right for you, and customize a look perfect that’s for you and your lifestyle.